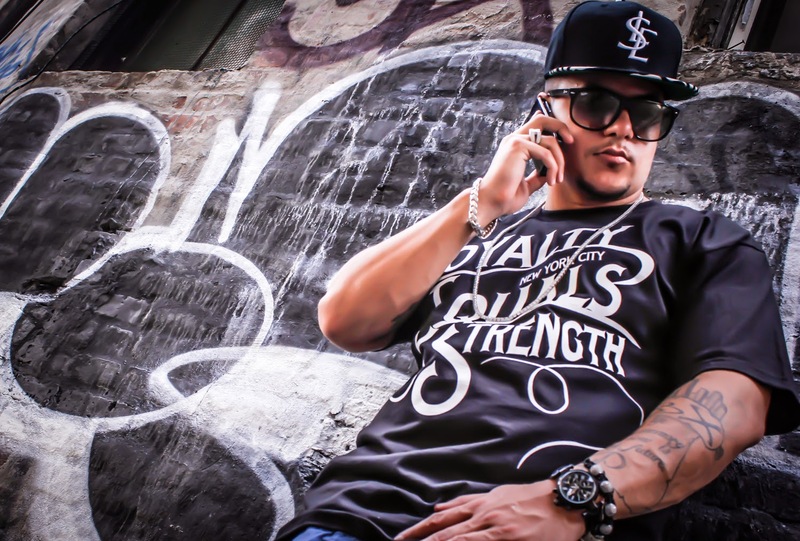 Produkt is a rap artist from the Bronx New York. Whats most impressive to me about Produkt is the presentation. Everything is of great quality from the music videos to the website. Produkt is a great example of what indie music artists should be striving for. With a growing online fan base Produkt has what it takes to be signed to a major or go strictly indie. Checkout his music and official website here.